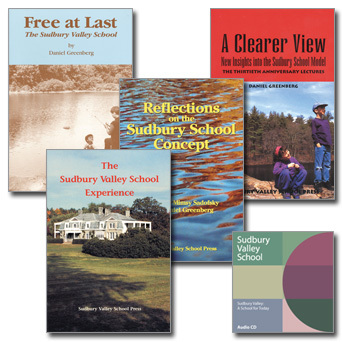 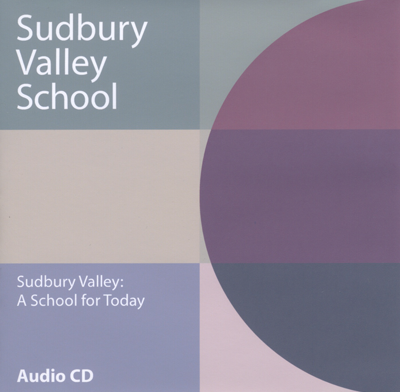 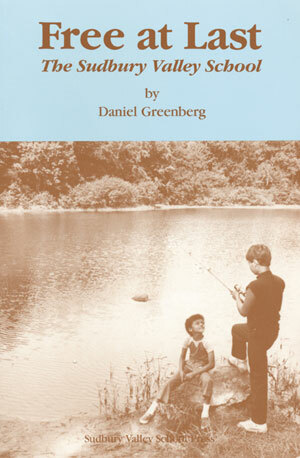 This set has been designed to provide an introduction to the School’s life and philosophy. 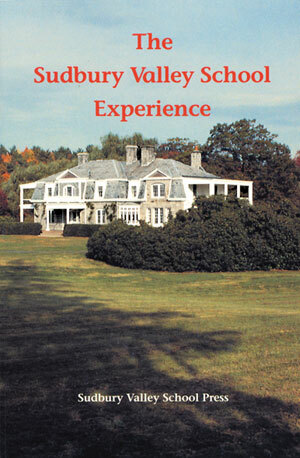 It is especially useful for prospective parents, students and staff. 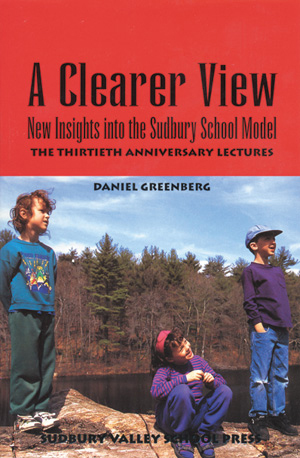 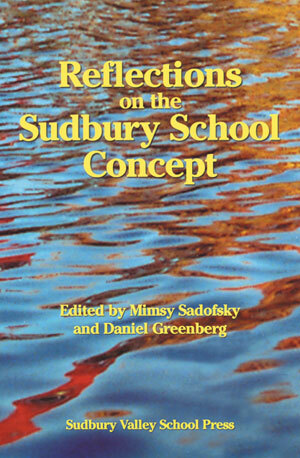 It is also a good place to start for anyone doing research on the Sudbury model.